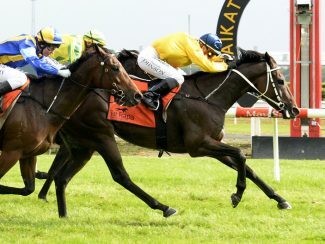 Cambridge trainer Stephen Marsh will be hoping that Ugo Foscolo can recapture his black-type form in the Gr.3 Red Badge Sprint (1400m) at Hastings on Saturday. 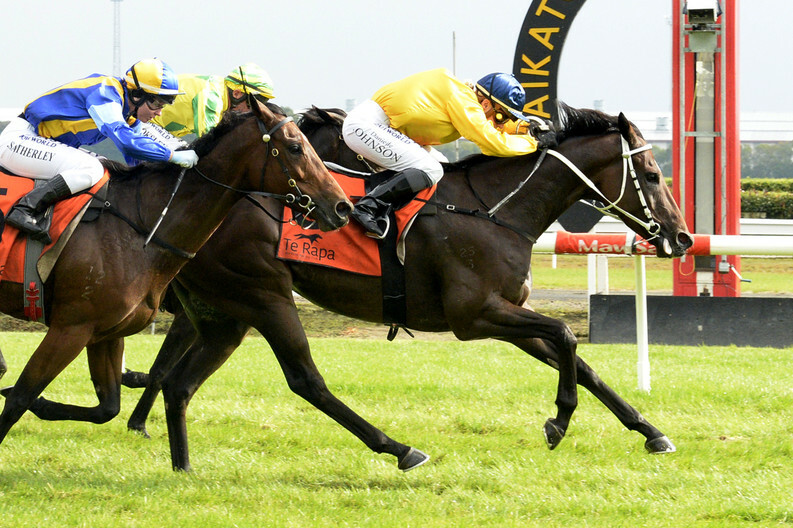 The Group One-winning son of Zacinto ran third fresh-up over 1200m at Ruakaka last month before winning an 1100m trial at Te Rapa and Marsh is hopeful of a solid performance from the five-year-old. “We gave him a good hit-out at the trials,” Marsh said. “Unfortunately he’s drawn out wide (barrier 12), but he’s going to go forward, that’s his racing pattern.